Welcome to my new/old blog. 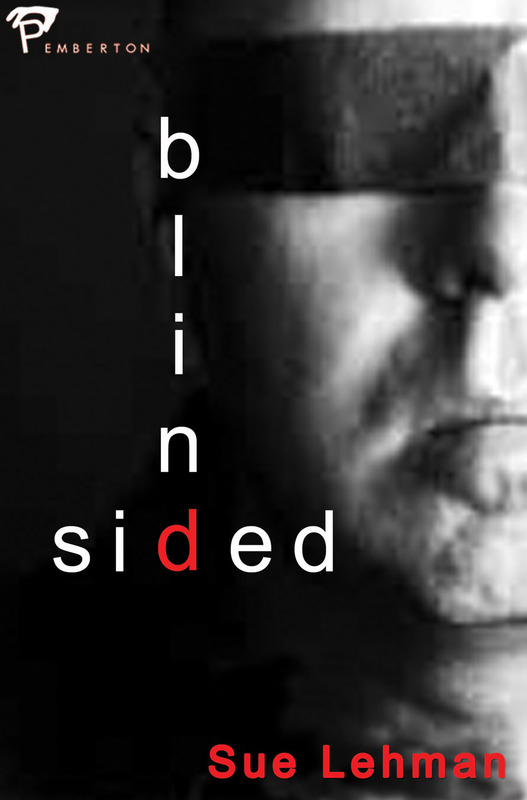 This blog used to be "Blindsided" which is the name of my first mystery novel. However, since I have another published, entitled "The Rat," that title seems inappropriate. My third novel, "Tasting the Wind" will be in publication (hopefully) by the end of 2010. If you are interesting in reading either book, you can find them for sale at Amazon.com or my web-site, suealehman.com. If you go through my own site, I will gladly autograph any copies you buy. 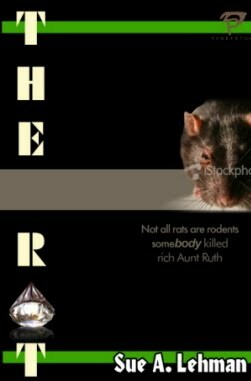 Currently, I am in the process of writing a sequel to "The Rat" and hope to have it completed in 2011. Hey Sue, I just wanted to say thank you for stopping by my site today. I hope things work out for you here at blog spot. I'm always glad to hear from you! Looking to see if you updated. You know me. Tell Spot "Hey!"